Welcome to Gettel Hyundai of Sarasota! At our dealership, we are committed to providing our customers with the best vehicle experience they've ever had. From sales and service to financing and everything else in between, our dealership prides itself on showing our customers an exemplary time, no matter why they come to visit us. Since we opened our doors, we have been thrilled to serve any and all customers from Bradenton, FL, as well those throughout Saint Petersburg and Brandon. 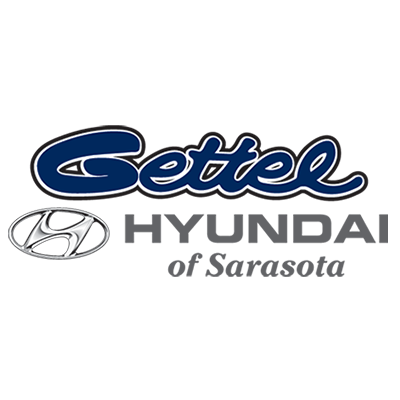 If you are searching for a new or used vehicle, financing, auto repairs or service, look no further than Gettel Hyundai of Sarasota! Gettel's Got It!